Line Keys - One voice line. Ethernet Connectivity - Two 10/100/1000BASE-T RJ-45 Ethernet ports (IEEE 802.3) ports. Includes power supply. 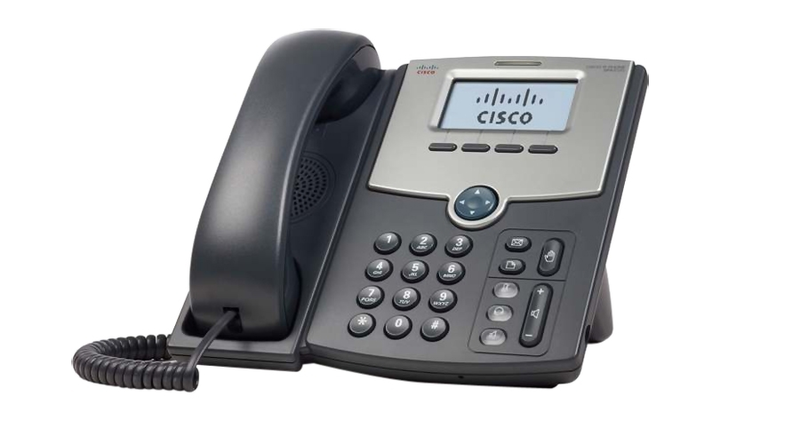 With hundreds of features and configurable service parameters, the Cisco SPA512G addresses the requirements of traditional business users while building on the advantages of IP telephony. Features such as easy station moves and shared line appearances (across local and geographically dispersed locations) are just some of the many advantages of the SPA512G.